step by Step Guide to Find out Which fingerprint scanner on Redmi Note 6. You can Check Fingerprint Scanner Details by Following the Below Instructions. 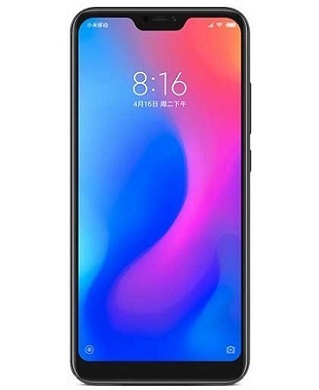 The Xiaomi Redmi Note 6 Pro Smartphone is Run on Android 8.1 OS Which is powered by a QCOM SD 636 Processor. The Device Come with 4GB of RAM and 64GB of Storage can be expandable via SD card. it is a Dual Sim hybrid Smartphone that accept dual Sim Connectivity Without SD card or Single Sim Connectivity With SD card.